As it turns out, BMA Mag isn’t the only hotbed of creative energy in town. Channelled towards writing, filming and chatting about the best in local music and arts, here are some of our favourite non-us platforms for spreading ‘the word’. 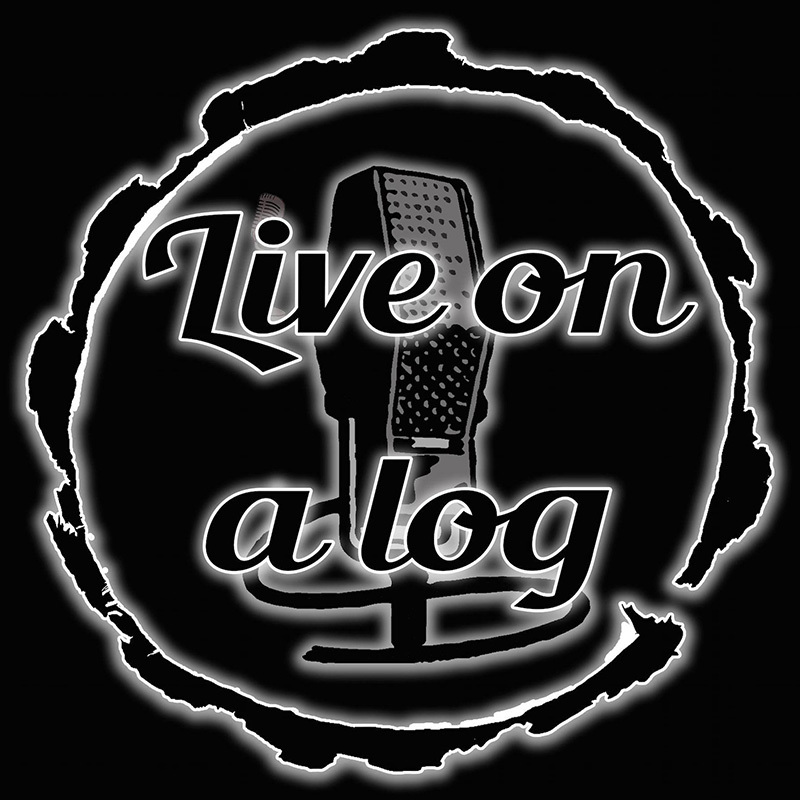 Live on a Log (LOAL for short) is such a simple concept, and that’s exactly why it’s so perfect. Canberra has a truly unique setting in that nearly all of us live within five minutes of some kind of breathtaking natural wonder. LOAL takes this concept and walks contemplatively through the bush with it. Featuring live videos of Canberra musicians performing their songs in front of a fallen tree, amid the sounds of kookaburras and cicadas, this is a platform that communicates better than just about anything else the unique geographical and cultural landscape we inhabit. But the page isn’t just for locals. Run by Joel Caban (of Home Brew Records fame), high-profile acts such as AJJ have graced ‘the log’ and more exciting artists are in the works. LOAL also takes the cake in terms of production quality, with expertly mixed sound and a multi-cam video setup. If you’re big into Canberra music, then you probably remember where you were and what you were doing when you first discovered this hidden gem of a YouTube channel. If you’re yet to stumble upon it, then suit up for the biggest video archive of live local music in existence. Patrick Cox uses superhuman stealth powers to get incredible live footage of a smorgasbord of local bands and touring artists. Dating back five years, and updated with stunning regularity throughout 2016 and 2017, this is the kind of channel you’ll sink hours into. Expect to hear yourself saying things like: “Hey, I was at that gig,” and “Wait, no, that’s literally my elbow” as you scroll through eternally just one more video. Check out: The recent uploads for exclusive footage of unreleased Slow Turismo and Slagatha Christie tunes. Dave McCarthy’s escapades into the blogosphere have taken many forms over the years. Previous iterations Dirty Gal and Canberra Music Blog provided an indie platform for Canberra-based artists that simply did not exist anywhere else. 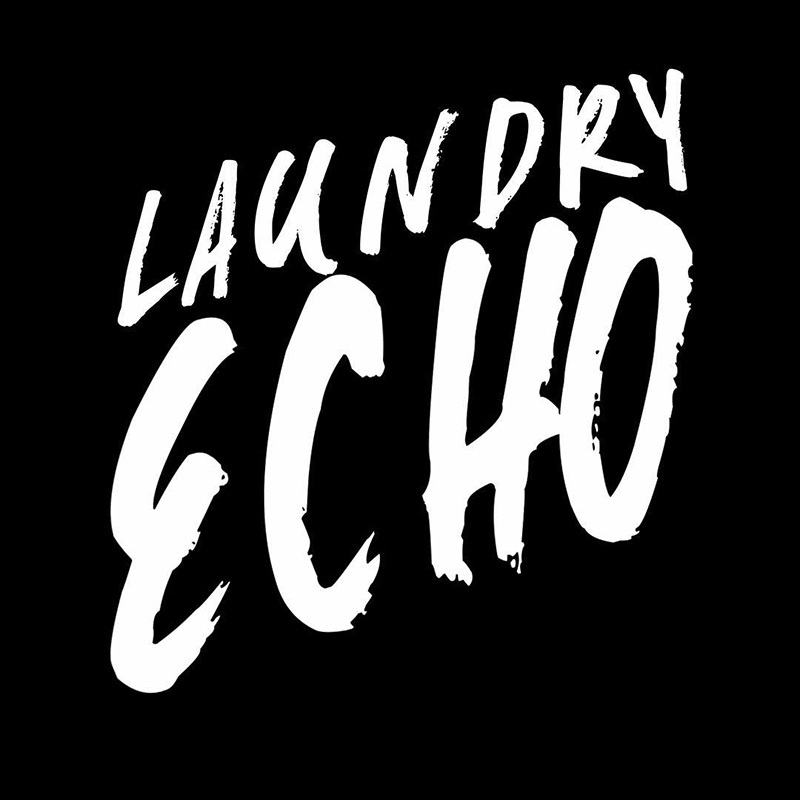 His latest project Laundry Echo (the name being inspired by the distinctive reverb of the laundry in which McCarthy often records live sessions) has a more Australia-wide bent than the two aforementioned blogs, and all for the better. With a focus on DIY and independent artists, Laundry Echo sees Canberra favourites posted next to national treasures and the best Aussie underground music memes this side of the Bass Strait. Check out: ‘18 Predictions To Echo In 2018’, looking ahead to the continued rise of beloved Blue Mountains band, Antonia & The Lazy Suzans.